Oh, and it’s free for 10 users, which makes it pretty attractive to small businesses. 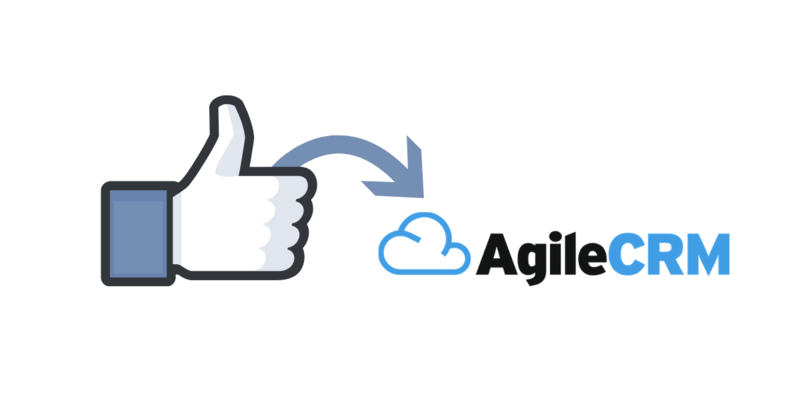 If you are already using AgileCRM, and you want to get your Facebook Lead Ad leads into the platform, then here’s how you can do it via LeadSync. 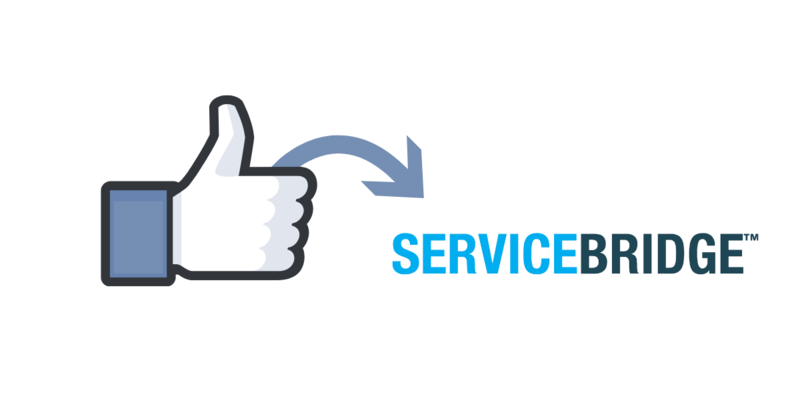 ServiceBridge franchise management software can help you with field service management, job dispatching and scheduling, and work order management. Its field service management software is designed to assist with scheduling and job distribution, eliminate paperwork and engage customers to increase sales. 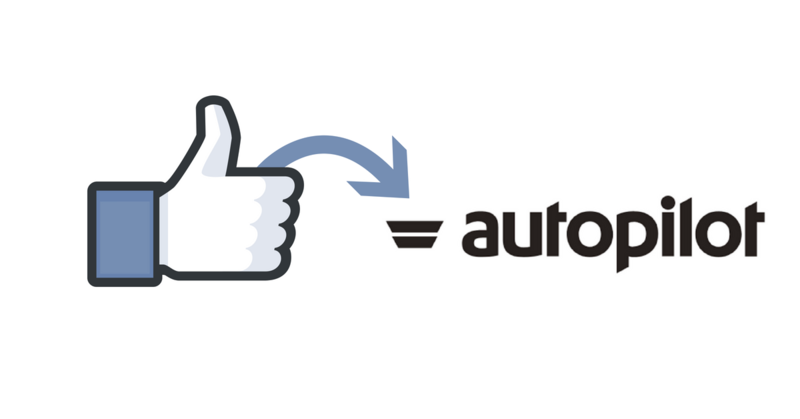 If you are already using ServiceBridge, and you want to get your Facebook Lead Ad leads into the platform, then here’s how you can do it via LeadSync. Zoho CRM software is an online Customer Relationship Management (CRM) system for managing your sales, marketing & support in a single system. Zoho CRM helps your business engage prospects and close more deals. If you are already using Zoho CRM, and you want to get your Facebook Lead Ad leads into the platform, then here’s how you can do it via LeadSync. 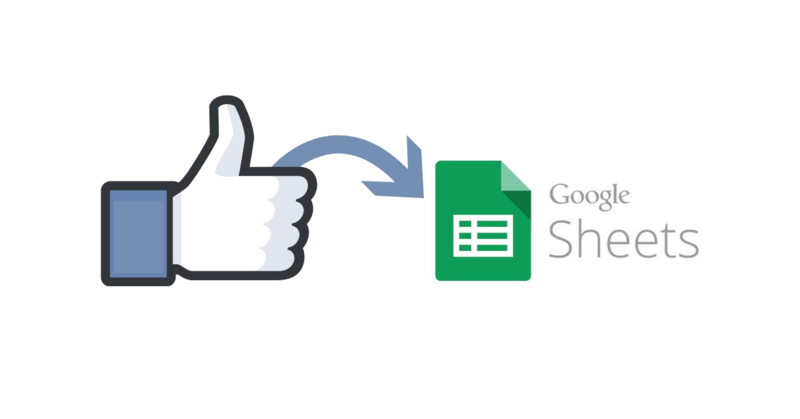 If you’re a Gmail user, you’re probably familiar with Google Sheets. 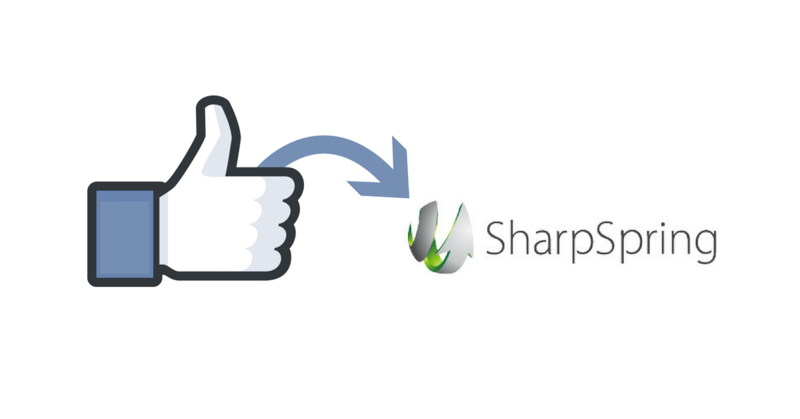 It’s part of a Googles (mostly) free, web-based software office suite available within G-suite and Google Drive. The beauty of Google’s office suite is that you can edit and collaborate with others at the same time – from your computer, phone or tablet. 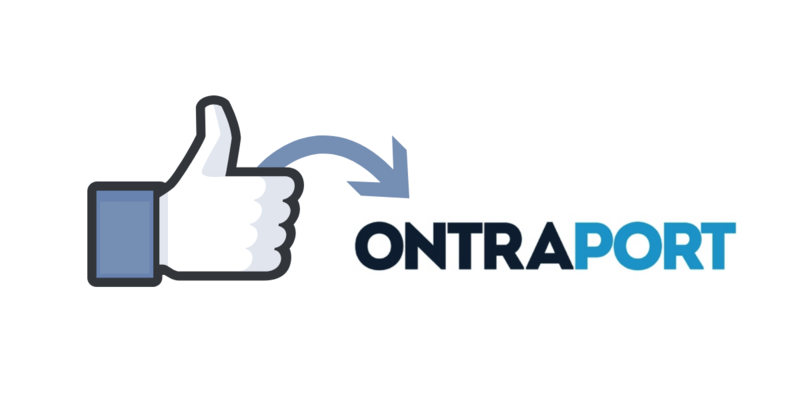 This makes it a great free CRM for facebook leads for you and your team.